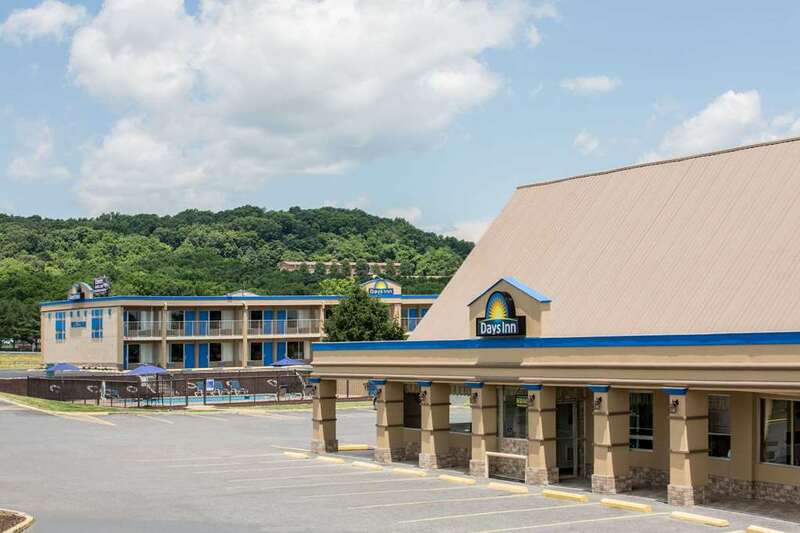 Whether visiting for business or pleasure, Days Inn Staunton hotel, off Interstates 64 and 81 and near the Blue Ridge Mountains and Shenandoah Valley, offers free Daybreak continental breakfast, complete with hot items, a free USA Today, free Wi-Fi Internet access to look up the best attractions, a fitness center and a seasonal outdoor pool. We also offer fax and copy services, free large-vehicle parking, a guest laundry and a playground. Each guest room comes equipped with a refrigerator and microwave, and non-smoking and handicapped-accessible rooms are available. Kids 17 and under stay free with an adult at our pet-friendly hotel.